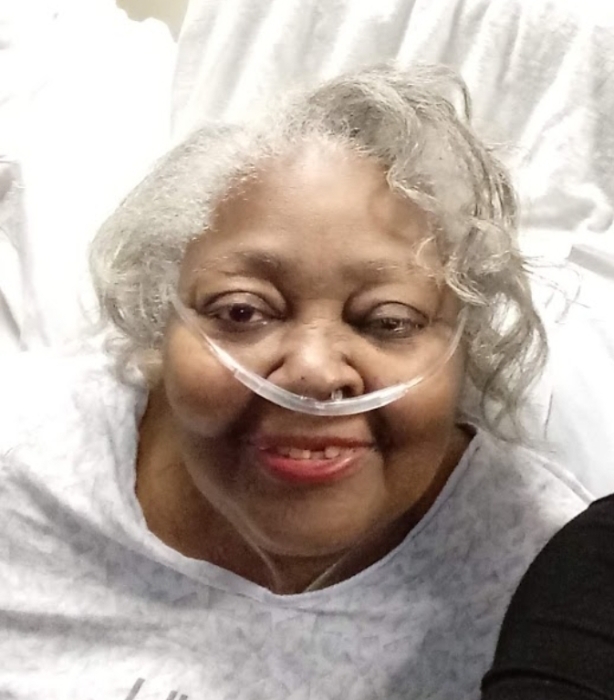 Ms. Agnes M. Macey went home to be with the Lord on Wednesday November 21, 2018 in Philadelphia, PA. She was 74 years old. During her life time she worked as a custodian for the School District of Philadelphia. She will be missed by her beloved children and other relatives and friends. A home going service will be held on Saturday December 1, 2018 at Rehoboth Temple COGIC 1201 W. Wyoming Avenue 19140. The viewing will begin at 9:00 am with the service to follow at 11:00 am. The interment will be private. Please remember the family in your prayers.